Female nurse 04. 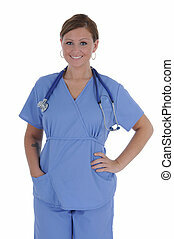 A pretty female nurse displaying the thumb up sign. 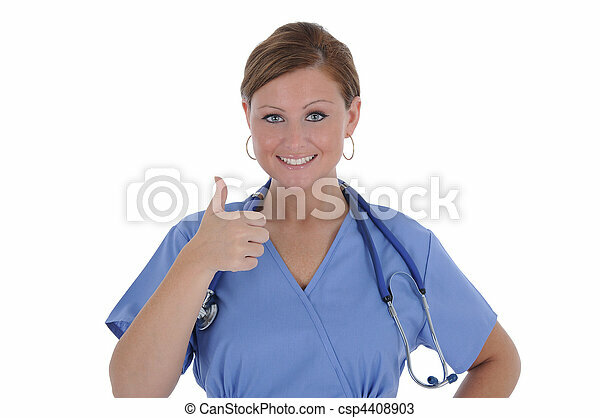 A pretty female nurse displaying the thumb up sign. 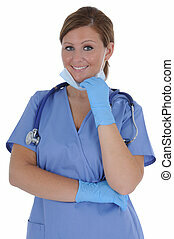 A female nurse with a friendly smile. 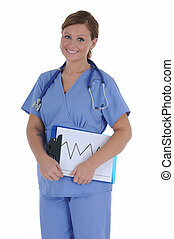 A female nurse standing with a friendly smile. 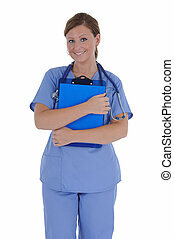 A female nurse with a friendly smile standing holding a clipboard. 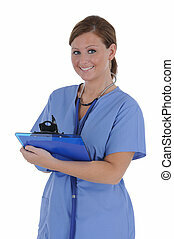 A pretty female nurse with a friendly smile holding a clipboard. 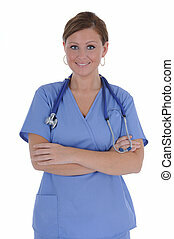 A pretty female nurse smiling, isolated on a solid white background. 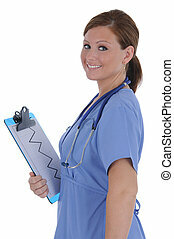 A pretty female nurse with a friendly smile holding a clipboard with chart. 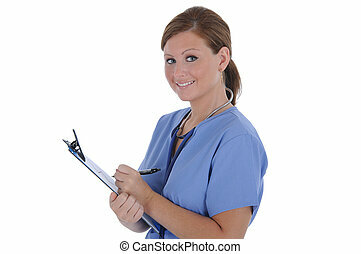 A attractive young nurse writing on a clipboard.